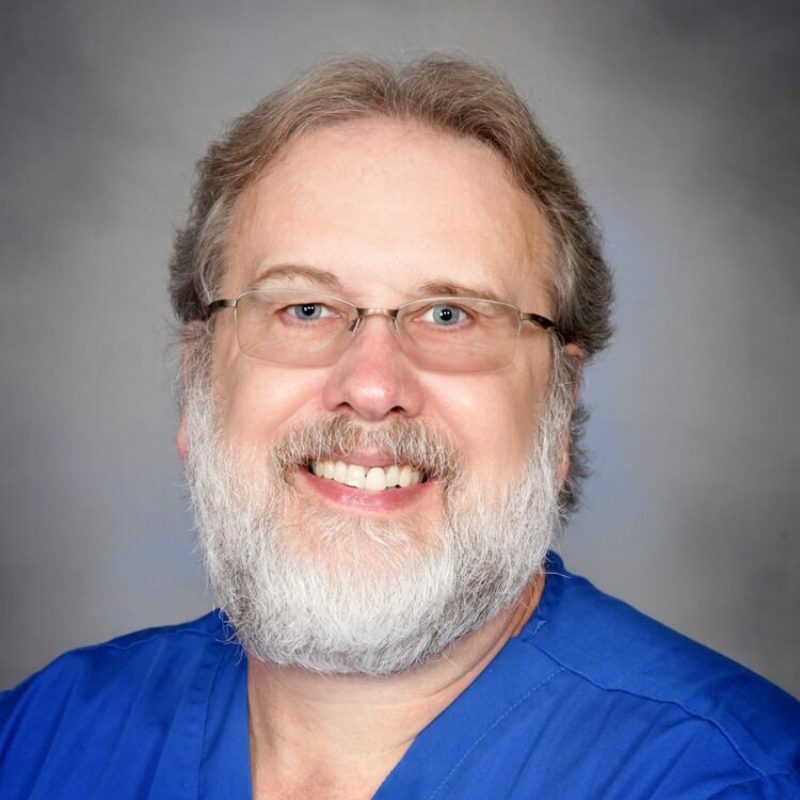 Mark has been in healthcare since graduating Coast Guard Corpsman school in 1982. He received his RN in 1990 and a Masters in Nursing with FNP certification from Cal State University at Long Beach in 2007. He received his National Board Certification shortly thereafter. Most of his career has been focused on Emergency Care, with six-years in primary care prior to joining NBMC’s Immediate Care Clinic in 2016. A fan of the Pacific Northwest since childhood, Mark and his wife bought property in North Bend in 1997 and moved to the area in 2014 from his hometown of Long Beach, California. When he’s not working, Mark can be found spending his time with his wife, daughter, and their three dogs; or playing the banjo with local musicians.